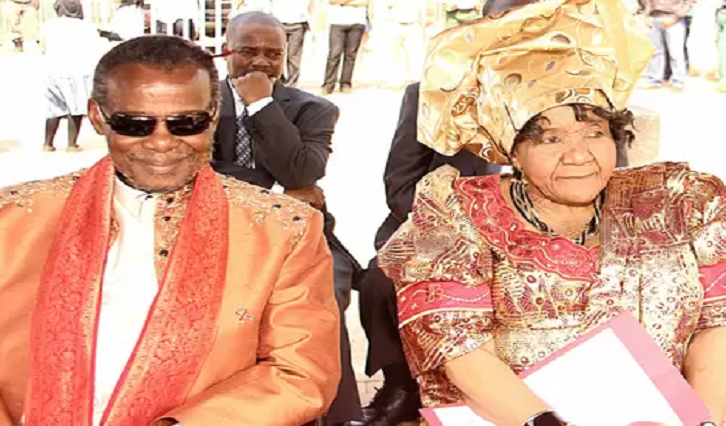 President Cyril Ramaphosa has hailed the wife of Inkatha Freedom Party (IFP) leader, Prince Mangosuthu Buthelezi for playing a key role in helping to shape South Africa into a democratic country. Ramaphosa was speaking at the funeral service of Princess Irene Thandekile Buthelezi at the Ulundi Stadium in northern KwaZulu-Natal. Princess Irene died on Monday after a long illness. Ramaphosa says she chose a life of service at a young age when she started to train as a nurse. He also praised the Buthelezi family for rising above the pain they underwent when some of Prince Mangosuthu and Princess Irene’s children died of HIV/Aids. Ramaphosa said they transcended their pain and brought a message about HIV/Aids to the people of South Africa. The post President Ramaphosa applauds Princess Irene Buthelezi’s role in shaping SA appeared first on SABC News – Breaking news, special reports, world, business, sport coverage of all South African current events. Africa's news leader.. PREVIOUS POST Previous post: Will it be a Beast or Bull run in Durban tomorrow?